Caroline Lucas MP and Jonathan Bartley have secured the leadership of the Green Party of England and Wales with an overwhelming majority. 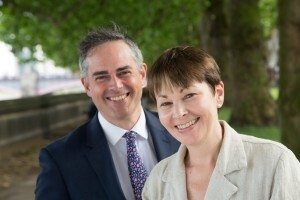 Topping the ballot of 44,000 members with 86% of the vote, Lucas – the MP for Brighton Pavilion, and Bartley – the Green Party’s Work & Pensions Spokesperson – cemented their positions as new leaders of the party in the first round, under the Alternative Vote ballot. 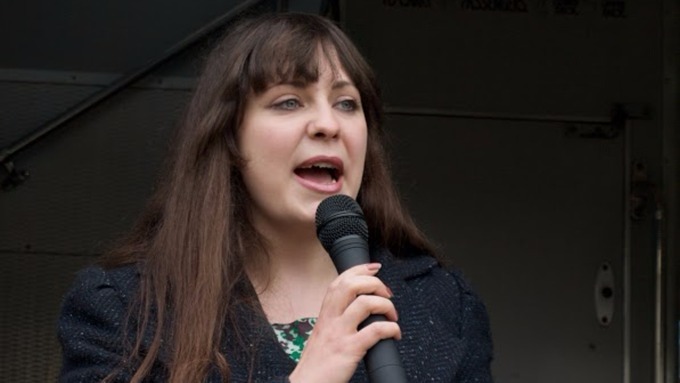 Amelia Womack was re-elected as Deputy Leader of the party, with the full results breakdown not yet available, although it is understood she also won by a large majority. 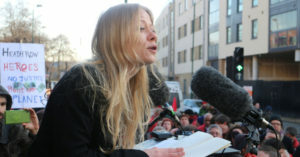 Under the party’s leadership rules, if two people win the leadership post on a joint ticket, only one Deputy can be elected, so Womack is now the Green Party’s sole Deputy Leader. Previously Womack held the role alongside Shahrar Ali, who re-stood this time is understood to have come third. Lucas and Bartley stood against five other candidates in what was a broader field than many initially expected, and take over from Natalie Bennett who had secured two terms since 2012 but decided to step down this year. 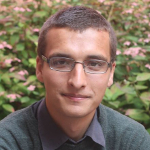 Caroline Lucas led the party for four years prior to Natalie Bennett (2008-2012), winning the party their first Parliamentary seat in 2010 and overseeing a rise in the party’s vote and membership – something built on by Bennett through the ‘Green surge’. Meanwhile Lambeth-based Jonathan Bartley is a key London Green Party activist and founder of the progressive Christian think tank Ekklesia. The scale of Lucas and Bartley’s vote will be considered a significant mandate to build on their calls for a ‘progressive alliance’ with other left of centre parties at the next election – something which will be discussed extensively at the Greens’ conference over the weekend. 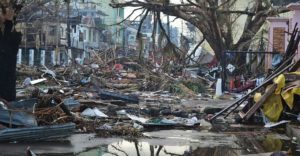 The final turnout in the election – 36.1%, or 15,853 voters out of the party’s 43,900 eligible members – is the highest ever in an internal Green Party ballot, despite being the first to be conducted almost entirely online. The results have been announced at the party’s current Autumn Conference in Birmingham, where up to 1,200 members are due to attend – around 40% of whom are first-timers. Activists are meeting to discuss the next steps for the party under new leadership and vote on policy.